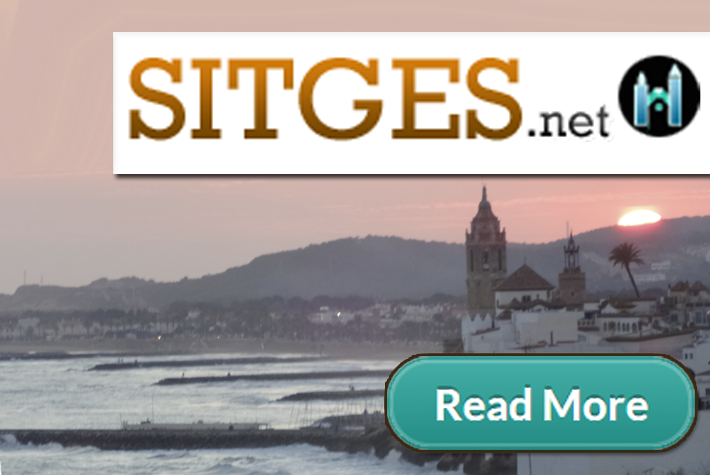 Sitges.net aims to summarise activities in Sitges, primarily focused at holiday makers. 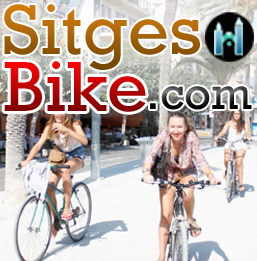 And locals, when relaxing & having fun. 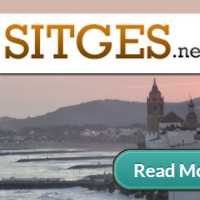 From local Sitges news sources & our range of Sitges Cafe, Bar, Restaurant, Hotel & information websites.